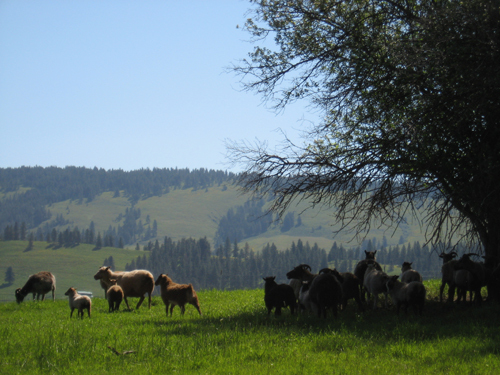 The Cattle Industry of Meadows Valley is the leading industry. Almost everybody who lives in the valley and owns any land owns some cattle, even if it is just a few milk cows. Then there are the bigger ranches that raise cattle to sell for beef in the fall of the year. The cattle raised in the valley at present are just the opposite type of their predecessors. The first cattle were tall, slim rangy type that never got fat enough to make good beef. The present type of cattle is short and chunky type which get fat quickly and are sold here or shipped to markets below, where they’re sold in the sale ring by an auctioneer to the highest bidder. 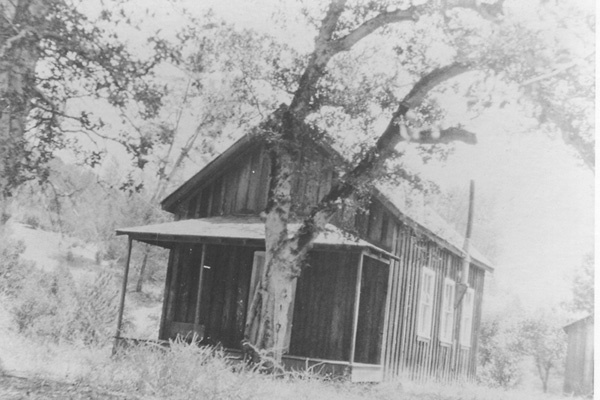 The first cattle in the valley were owned by Cal White, which were the tall, slim type. The Circle C Ranch own the biggest herd of cattle in the valley at present, and have for a long time. They also own more land in the valley than anyone at present. Every fall there are several carloads of cattle shipped out of the valley to below markets by the cattle owners. Information on how many carloads were shipped this year was not made available.